TechnoServe recently received our sixth consecutive 4-star rating from Charity Navigator, the premier evaluator of nonprofits in the United States. To put this into perspective, only three out of 100 organizations have received at least six straight 4-star ratings. 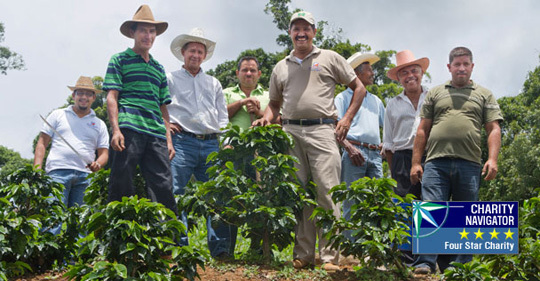 In Honduras, TechnoServe has helped coffee producers improve the quality of their crop and connect to better markets. 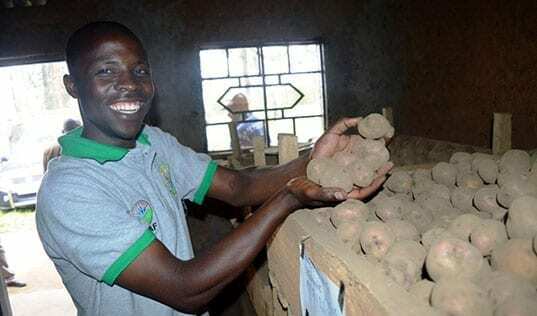 This type of real-world impact has helped TechnoServe earn a 4-star rating from Charity Navigator. TechnoServe recently received our sixth consecutive 4-star rating from Charity Navigator, the premier evaluator of nonprofits in the United States. To put this into perspective, only three out of every 100 organizations evaluated by Charity Navigator have received at least six straight 4-star ratings. For TechnoServe, this honor is especially gratifying. It comes at a time when nonprofits are facing increasing scrutiny about their impact and effectiveness. Even Charity Navigator recently updated its rating system to factor in accountability and transparency, along with financial health. I’m proud to say that TechnoServe earned a perfect score in our accountability and transparency rating. We are constantly working to improve our systems and processes with the goal of creating meaningful impact in the developing world. 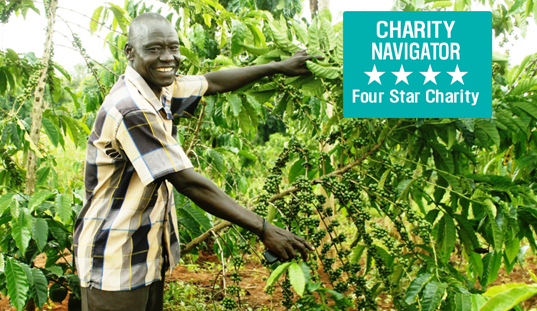 This latest 4-star rating shows that we hold ourselves accountable to our donors – and above all, to the men and women we work with on the ground in some of the world’s poorest communities. 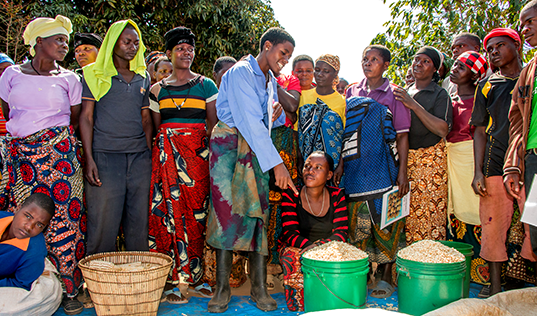 You can be confident that a donation to TechnoServe is a strong investment in breaking the cycle of global poverty.